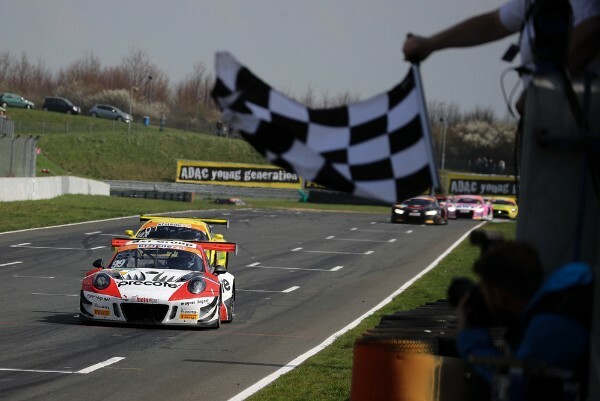 At the first race of the ADAC GT Masters season, Porsche Young Professional Mathieu Jaminet (F/Precote Herberth Motorsport) and his teammate Robert Renauer (D) yielded the best result of the Porsche customer teams with sixth place at Oschersleben. The two-time overall Le Mans winner Timo Bernhard (D) and Kévin Estre (F) crossed the finish line on the 3.696-kilometre circuit in Saxony-Anhalt on 14th place. The newcomer team IronForce by Ring Police won in the ADAC GT Masters Trophy class with amateur pilot Jan-Erik Slooten, finishing 24th overall. 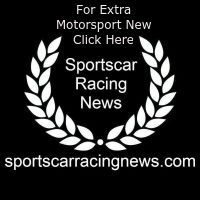 Race two of the ADAC GT Masters starts on Saturday, 15 April, at 13.08 hrs.